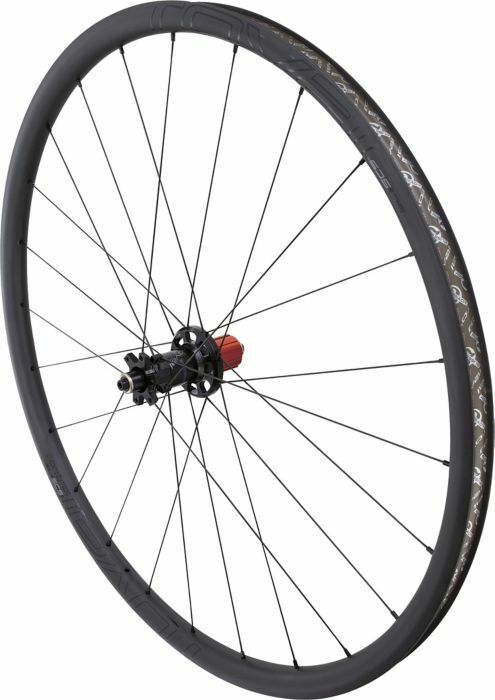 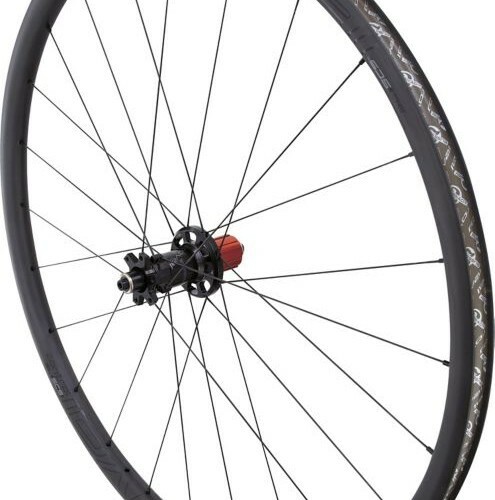 Take the Control SL 29 tubeless-ready zero bead hook ultra-light carbon rim and mate it with our SCS 6-bolt disc hubs. 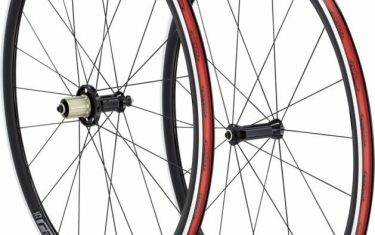 What you get is a wheel with a 22mm internal rim width that’s perfect for cyclocross gravel traction on road and everything in between. 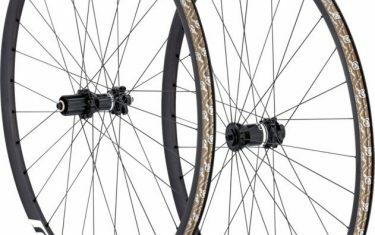 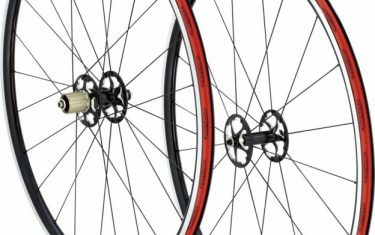 The SCS rear hub allows for a proper chainline on short chainstay performance road and cyclocross bikes and is 12mm thru-axle or QR compatible.